Thanks to Sherri Woosley for inviting me over to her blog for an interview today! 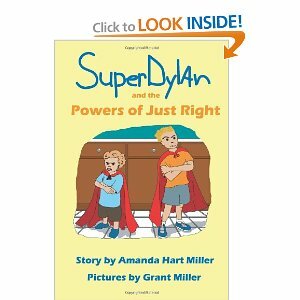 Amanda Hart Miller’s debut children’s book SUPERDYLAN AND THE POWERS OF JUST RIGHT came out in July 2013. My kids have reviewed the book and it’s HILARIOUS. She has graciously agreed to be interviewed. 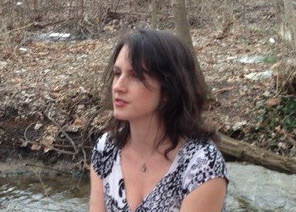 Amanda’s previous credits include short stories and poetry. You can read more about her publishing experience at: amandahartmiller.com. Find SUPERDYLAN at Amazon.com in both print and kindle editions. Post a comment in the section below and you’ll automatically be entered in a drawing to win a free copy of SuperDylan and the Powers of Just Right. 1) Tell us a little about the book and the intended audience. You’re welcome, Beth! I hope you enjoy it.